Patients with a combined bronchodilator response appear to have a greater frequency of COPD exacerbations. A combined bronchodilator response (BDR) in patients with chronic obstructive pulmonary disease (COPD) is associated with less emphysema and lower mortality, but a greater frequency of exacerbations, according to study results published in the Annals of the American Thoracic Society. Bronchodilator responses, defined as an increase in prebronchodilator forced expiratory volume in 1 second (FEV1) and/or forced vital capacity (FVC) ≥12% and ≥200 mL after bronchodilator administration in patients with COPD were retroactively analyzed from the COPDGene study. A modified American Thoracic Society (ATS) Respiratory Epidemiology questionnaire, 6-minute walk test (6-MWT) results, and pre- and post-bronchodilator spirometry were used to determine functional impairment. Patients were contacted every 6 months to complete a validated questionnaire regarding COPD exacerbations and were categorized into 4 groups based on BDR category: no-BDR, FEV1-BDR, FVC-BDR, and combined-BDR and compared. Of the 4458 patients with COPD screened for study inclusion, 3340 were included in the analysis. 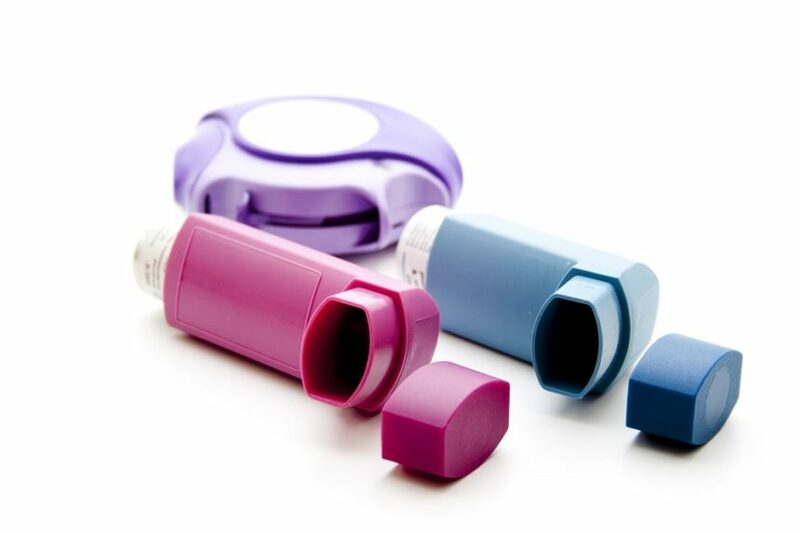 Patients who self-reported asthma were excluded from the study. Follow-up data for exacerbations and vital status were available in 2980 and 2972 participants, respectively. In the whole cohort, 1083 patients (32.43%) had ATS-BDR. Of those patients, 182 (5.45%) had FEV1-BDR, 522 (15.63%) had FVC-BDR, and 379 (11.34%) had combined-BDR. Disclosures: The COPDGene project is partially funded by an advisory board that includes the following pharmaceutical companies: AstraZeneca, Boehringer Ingelheim, GlaxoSmithKline, Novartis, Pfizer, and Siemens and Sunovion.